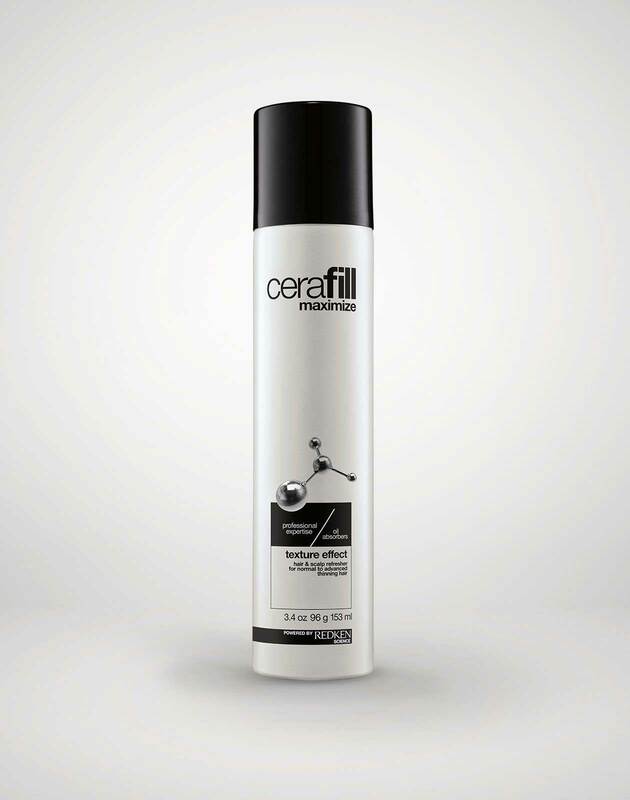 Stimulating shampoo for scalp invigoration. Ideal for advanced hair loss. ARE YOU A PROFESSIONAL? 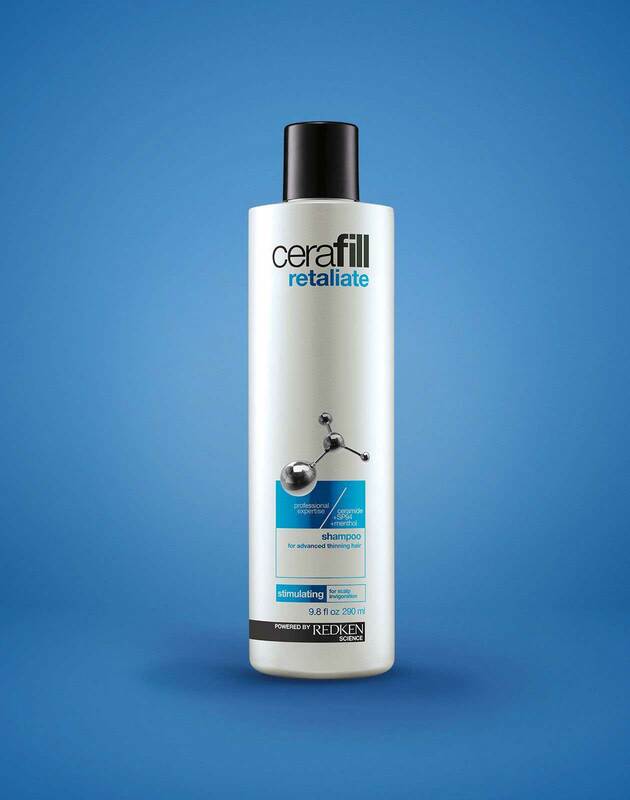 View Cerafill Retaliate Shampoo on RedkenPro.com for content just for you. 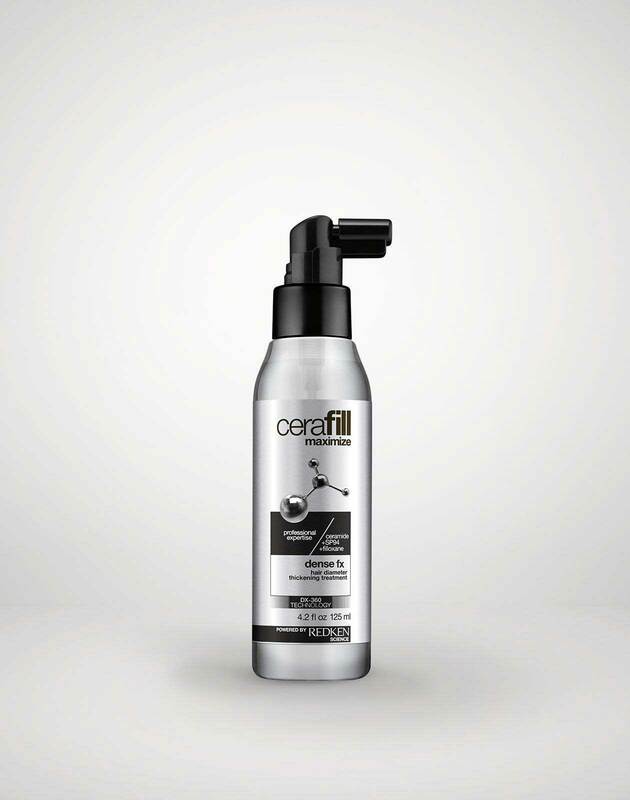 Use daily on wet hair. 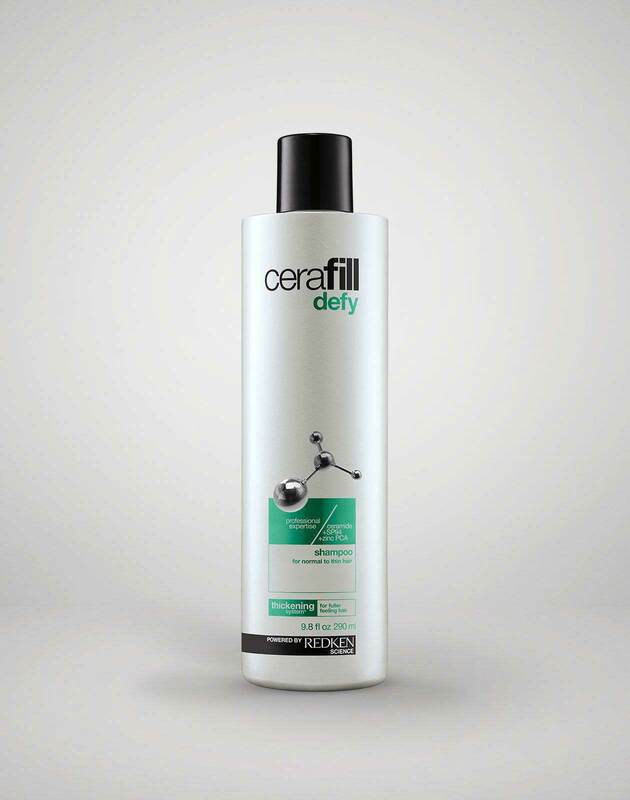 Massage into a lather. Rinse thoroughly. 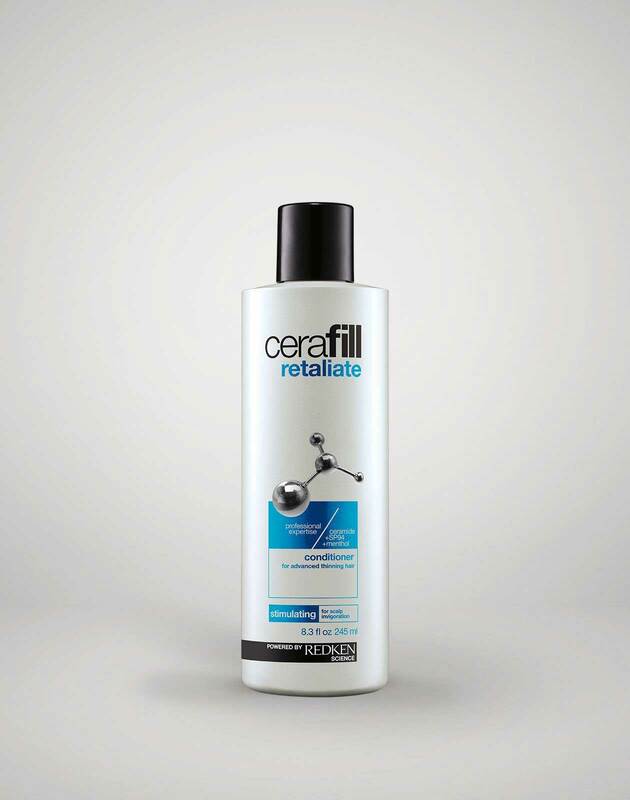 For best results, follow with Retaliate Conditioner.